Capture stabilized footage so smooth your ordinary shots will look extraordinary. Enjoy professional, cinema-quality video whether you're hiking, biking or chasing your kids through the park. Karma Grip captures the amazing handheld and body-worn perspectives only a GoPro can - now with pro-quality stabilization. Enjoy incredibly stable cinema-quality video whether you're hiking, biking or chasing your kids through the park. Karma Grip captures the amazing handheld and body-mounted perspectives only a GoPro can - now with pro-quality stabilization. Karma Grip has everything you need to connect your HERO5 Black (camera sold separately). Connect HERO4 cameras to Karma Grip with Karma Harness for HERO4 Black + Silver (sold separately). Karma Grip's camera stabilizer can be easily detached from the grip and attached to the Karma Drone for stabilized aerial footage. Simple controls let you power on and off, change modes, start and stop recording or add HiLight Tags on the fly. 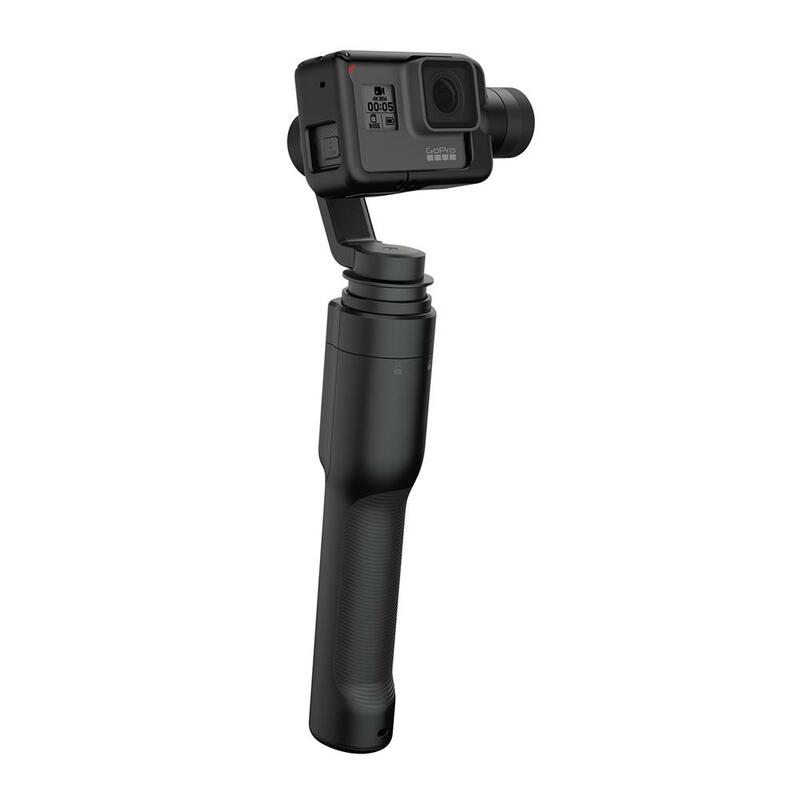 You can charge your GoPro and Karma Grip at the same time and offload your footage without unmounting your camera. 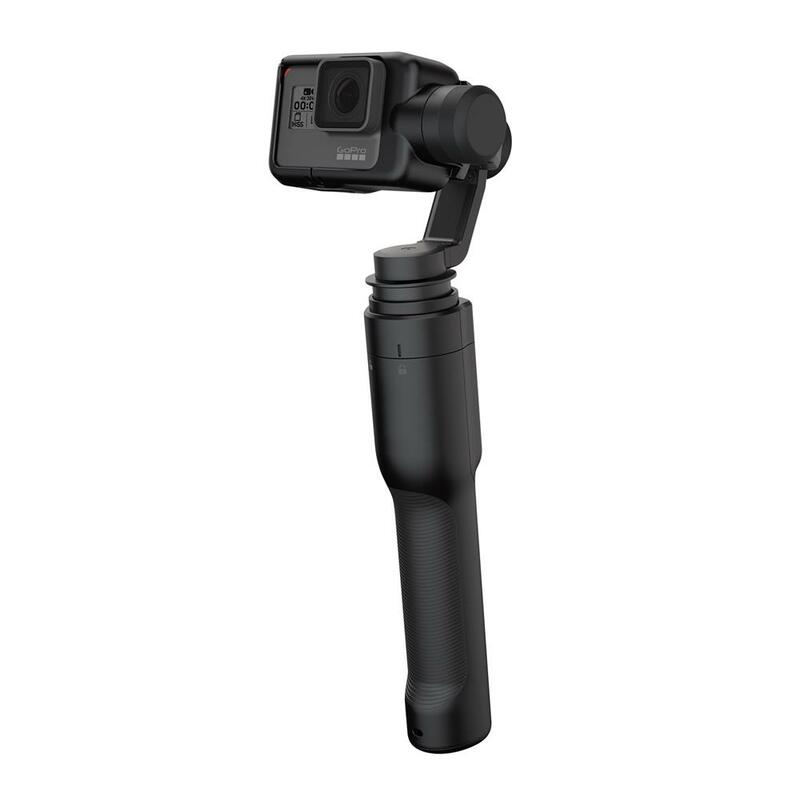 The built-in battery powers both the grip and your GoPro for up to two hours on a full charge. 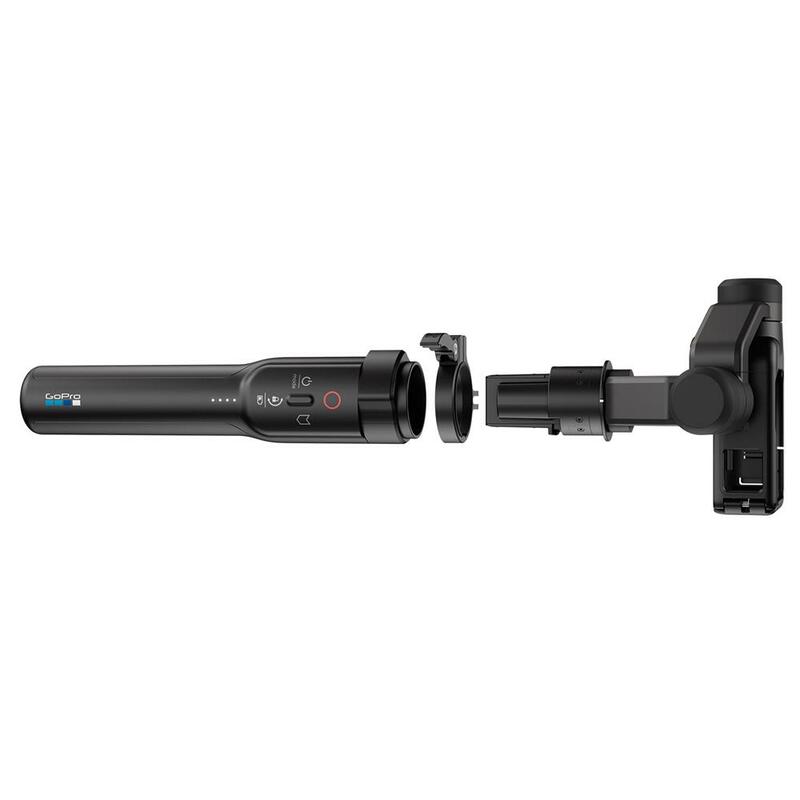 Recharge Karma Grip up to 70% faster using the optional GoPro Supercharger (International Dual-Port Charger). Features full camera control, camera charging and content offload for HERO5 Black, HERO5 Session, HERO4 Black and HERO4 Silver.